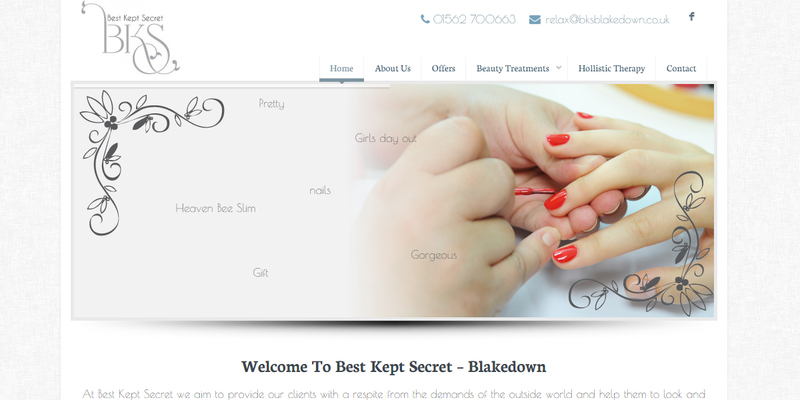 We were asked to design a website from scratch for a new health and beauty company in Blakedown – Worcestershire. 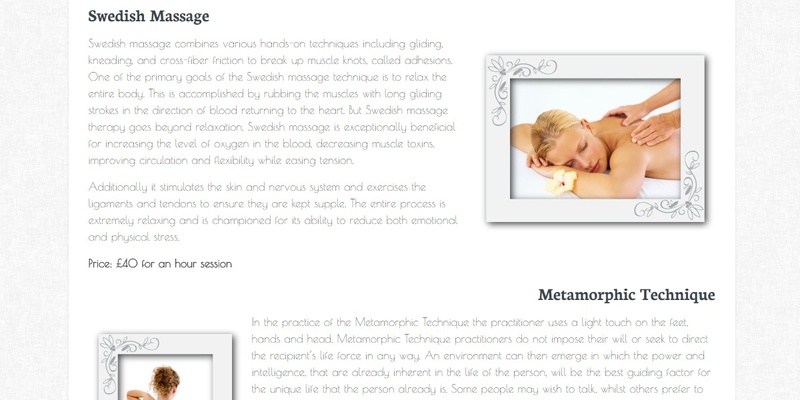 We decided to use the WordPress framework to construct the site as BKS were a new start up and funds were limited. 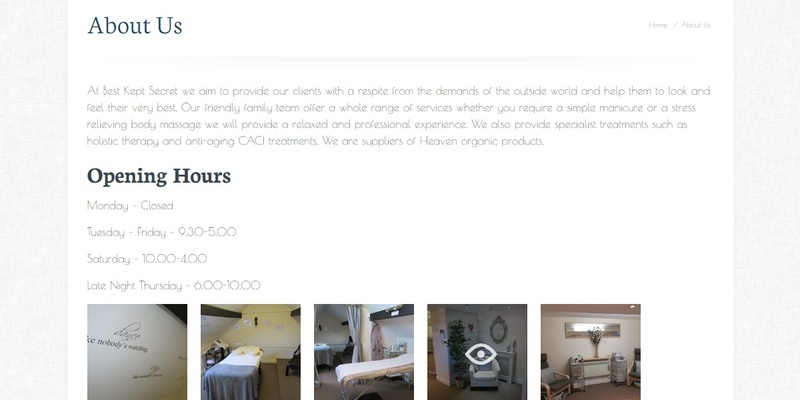 The site requirements were fairly basic as BKS needed an on line presence simply displaying their wares and prices and giving their clients a simple way to find and contact them. WordPress is also an ideal way of cheaply creating a website that displays on all devices. BKS already had a logo and basis for branding that we were able to follow to create a very elegant, clean website for a lovely business.